Death is not what we think. To psychologically die every day may be the greatest living and freedom. Great post and photo Tom. Thank you, Darren! 🙂 The poetry kind of choked me up a bit (long after it was written). 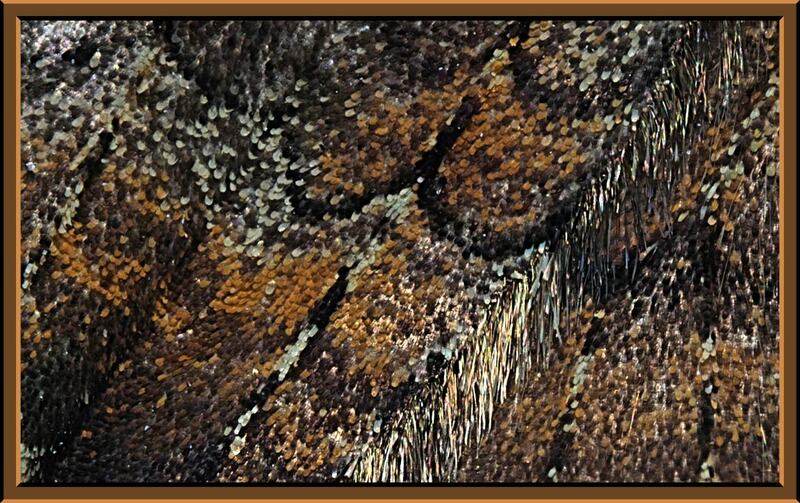 I love the wonderful macros of scales of moths wings. They are so beautiful and colorful. I have a wonderful book about moths. Wish we had more here, but they get less and less. Yes, i haven’t seen any of the really big moths like i used to, Mitza. You are so right… “they get less and less.” Even though we live in a very rural area, there are less large, wild animals around to see. Most people don’t even notice the difference but it is precariously there, all too clear. I am afraid that our environment is in for a lot of serious trouble. That is beautiful Tom! I love the pattern in it, it looks like an abstract painting!